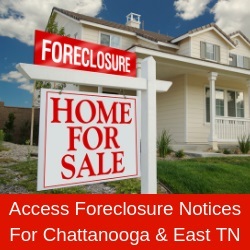 A Chattanooga native, Palmer obtained her real estate license in 2004. She earned the Multi-Million Dollar Award that same year. Contact her at 423 595-5741 or info@homesrep.com.